The students of Indira Gandhi National Open University may require IGNOU MEG-3 help book to prepare for upcoming MA English first Year examinations. So, the straightforward publishers has come up with the reference book of MEG-03: British Novel course. This book will surely fulfill the need of students. 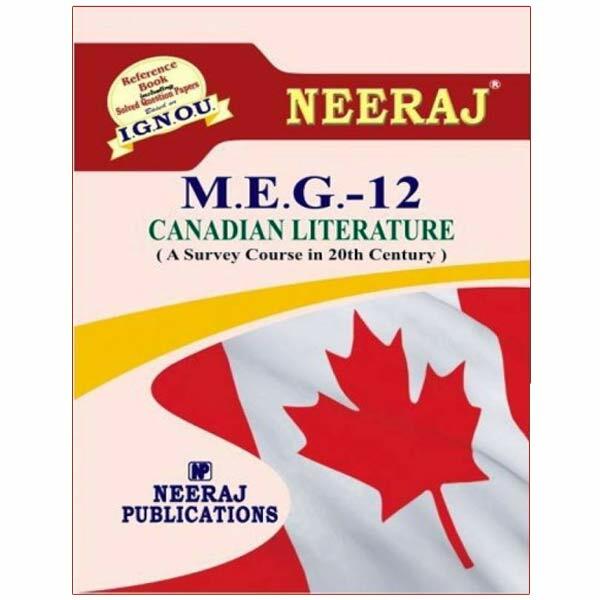 This Ignou MEG-3 reference book will help the students in preparing for upcoming June and December MA English Term End examinations. These Ignou MEG 3 study material/book has been specifically designed and developed for the students to study this first year course of Master of Arts in English programme. This help book also contains last 10 year Ignou MEG 3 solved question papers.